Explore with confidence! Our range of global positioning devices and compasses will keep you on track durning your adventures. Whether it be hiking, backpacking, geocaching or even mountaineering. Knowledge holds power; travel bold, informed of where you are! 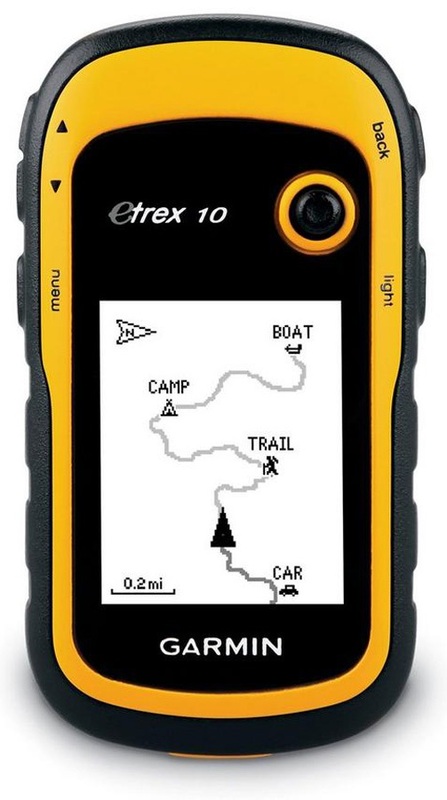 Compact and versatile, handheld colour display, touch screen, GPS unit for navigation, geocaching and hiking. Handheld colour display GPS unit for navigation, geocaching and hiking loaded with British mapping. 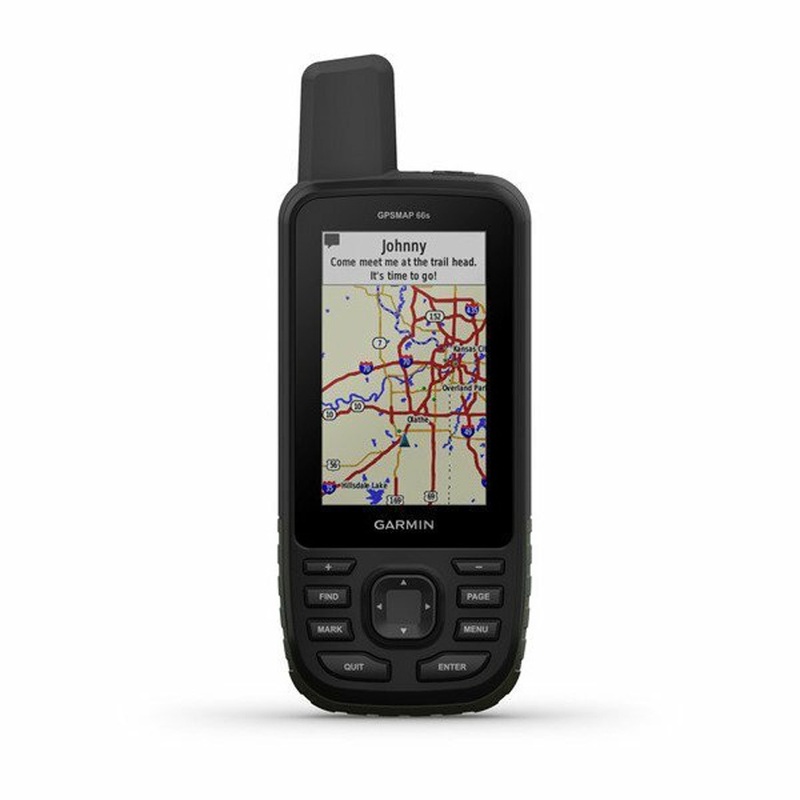 Waypoint GPS unit for geocaching and hiking. 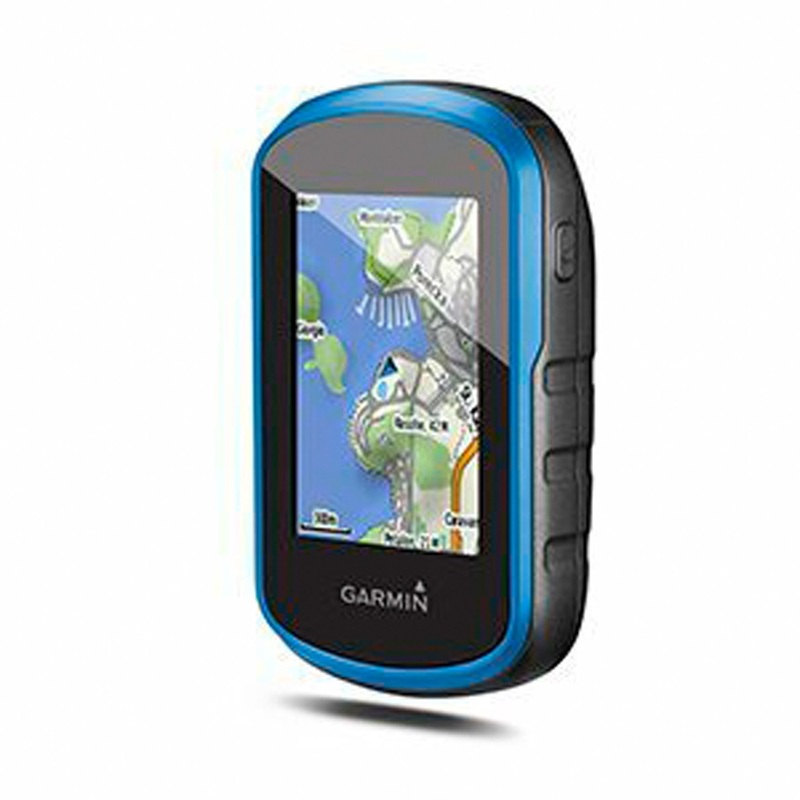 Premium multisport GPS smartwatch with maps from Garmin. Premium multisport GPS smartwatch from Garmin.